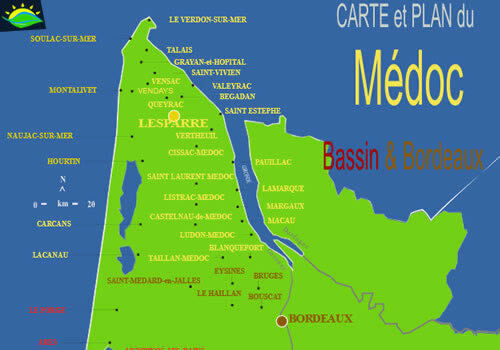 Paintball an adventure activity for all from 9 years old and up in Montalivet. 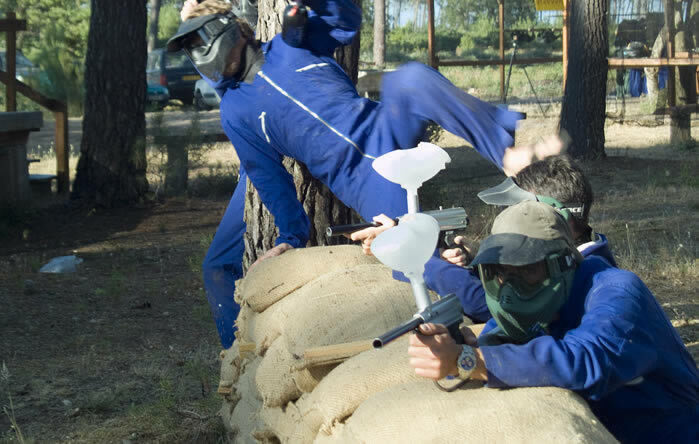 The Montalivet Paintball, an activity for all the family. See you in the woods.. Found at the entrance of the village in the adventure park zone. 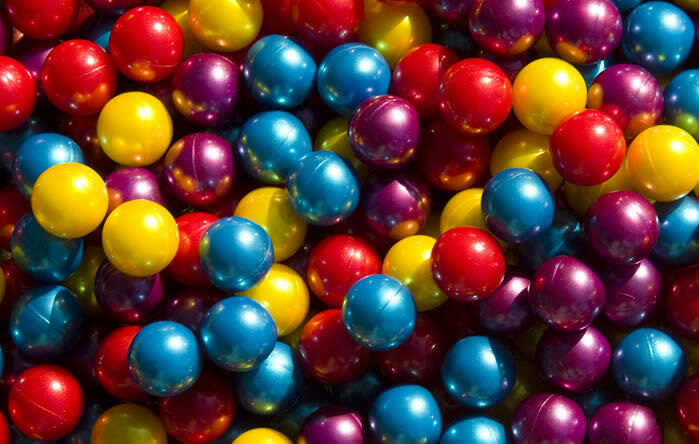 Paintball is an activity for all the family, ideal if the children have to much energy to spare after an action packed day on the beach. The idea of play is; firing paint at your friends as you try to stage an attack on the opposing teams camp will make good conversation over the BBQ. 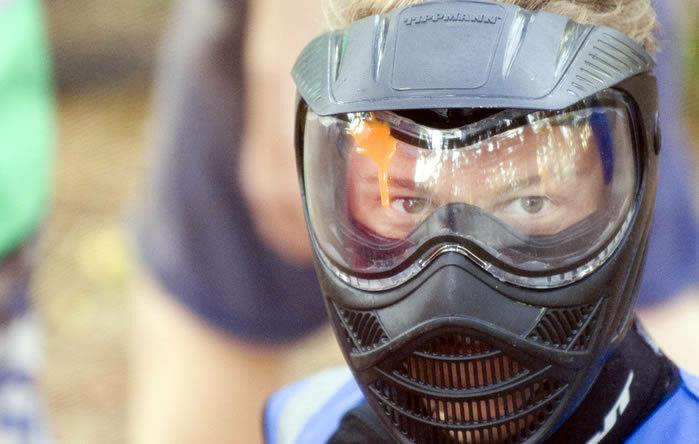 Please note that all paintball games are played in accordance with the strict safety procedures. 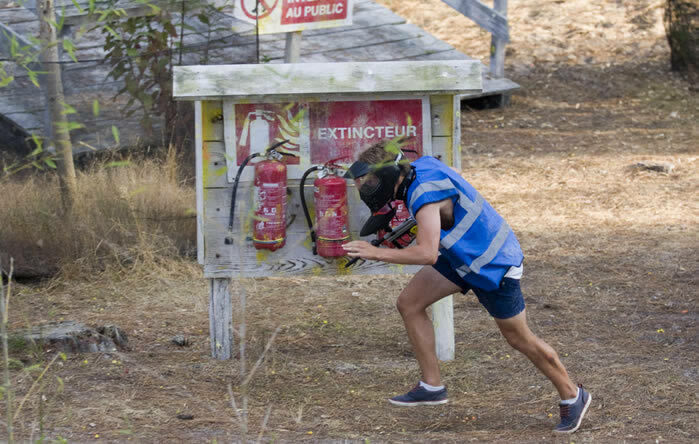 Paintball Montalivet takes every necessary measure to ensure everybody's personal safety, by providing the latest in safety equipment and goggles. 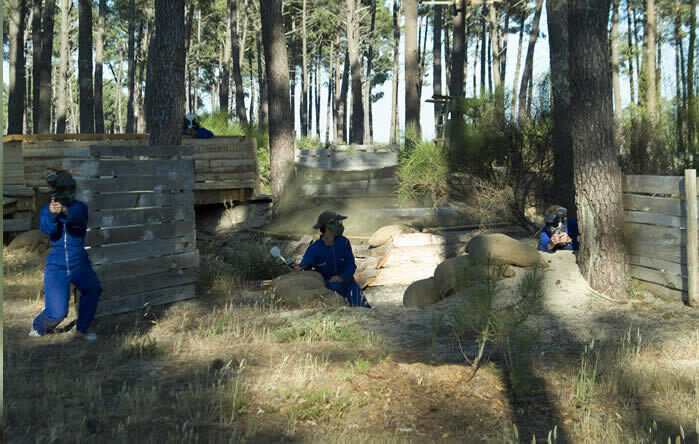 All paintball players receive a full briefing before the fun starts, with an emphasis on a safe and enjoyable adventure activity. They maintain the paintball facilities to the highest level. You can also relax between games at the seated and sheltered base camp at the soft drinks bar. Discover the forest of the Meodc in a new way. 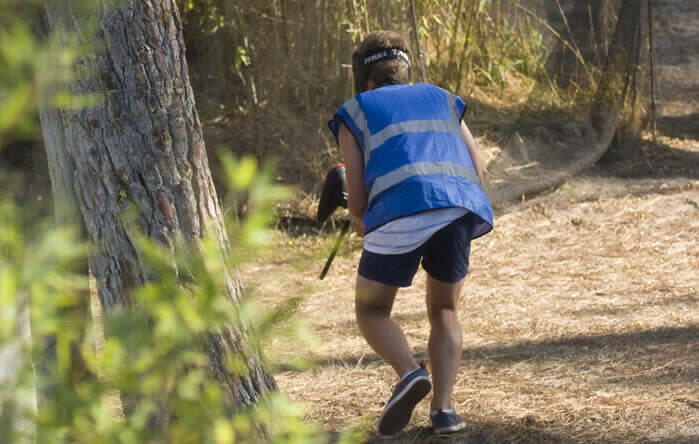 With family and friends disappear into the forest for a new kind of adventure.."paintball"